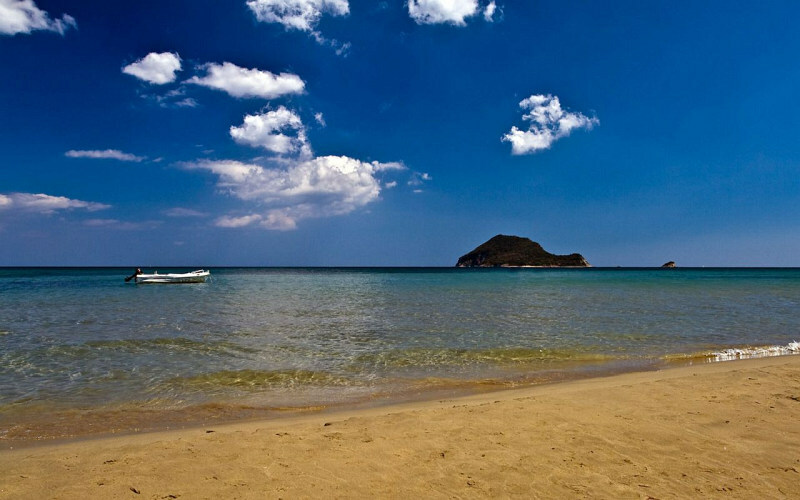 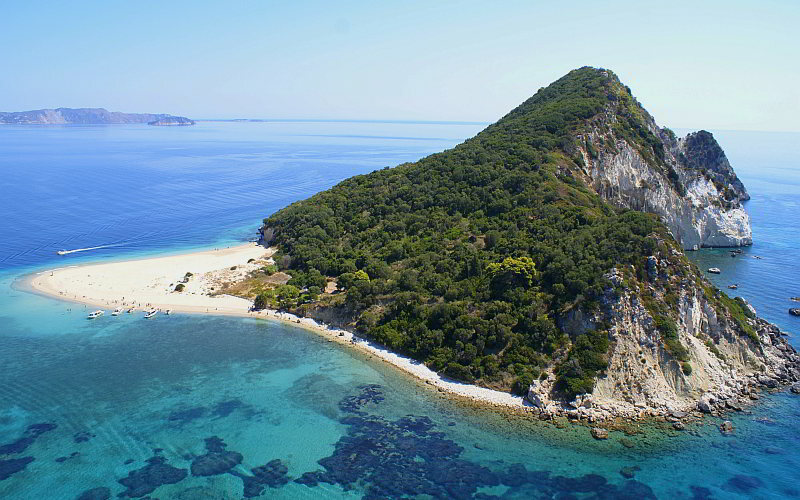 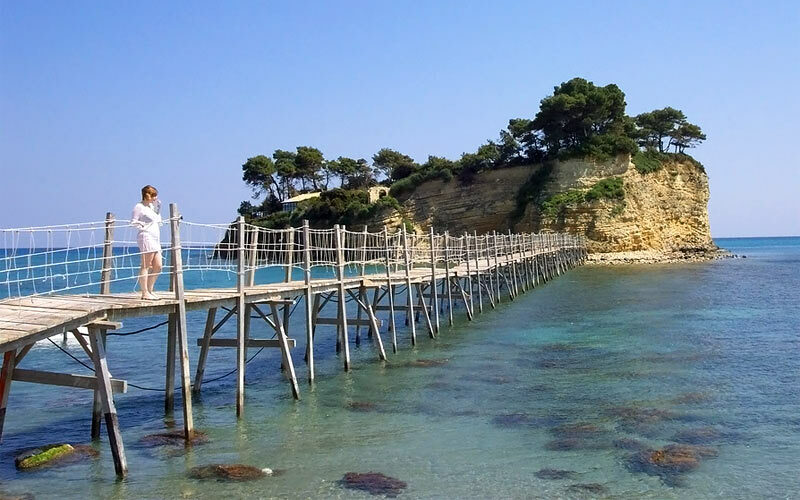 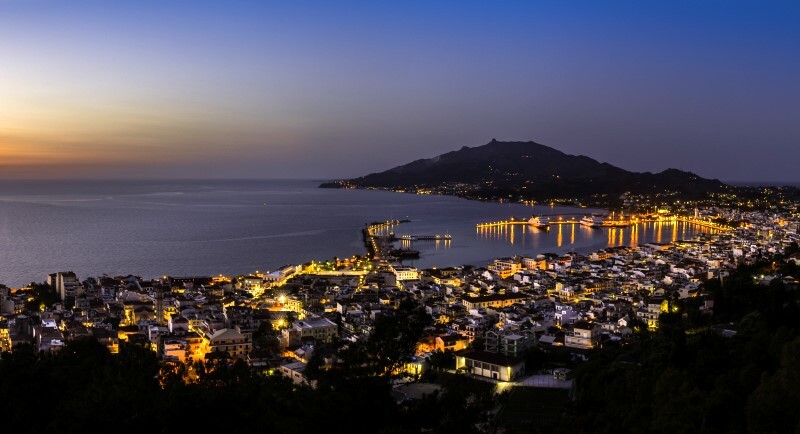 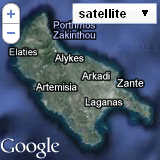 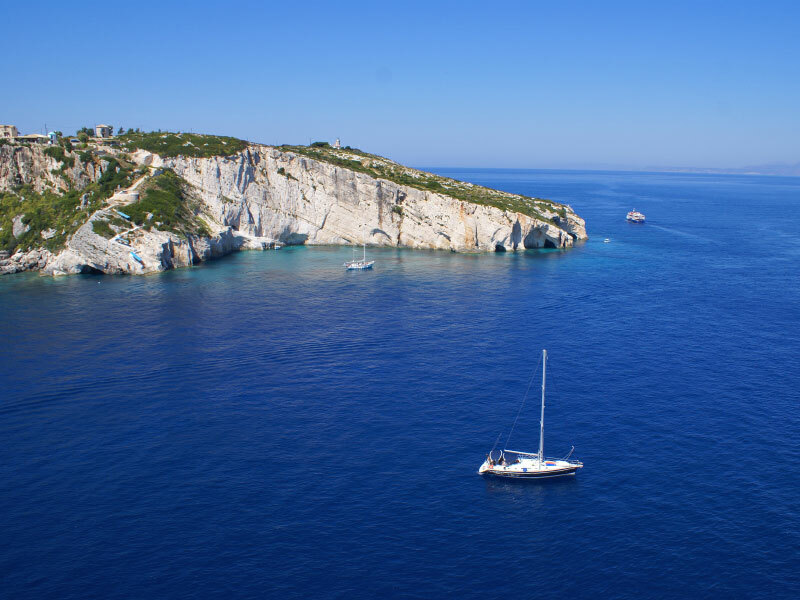 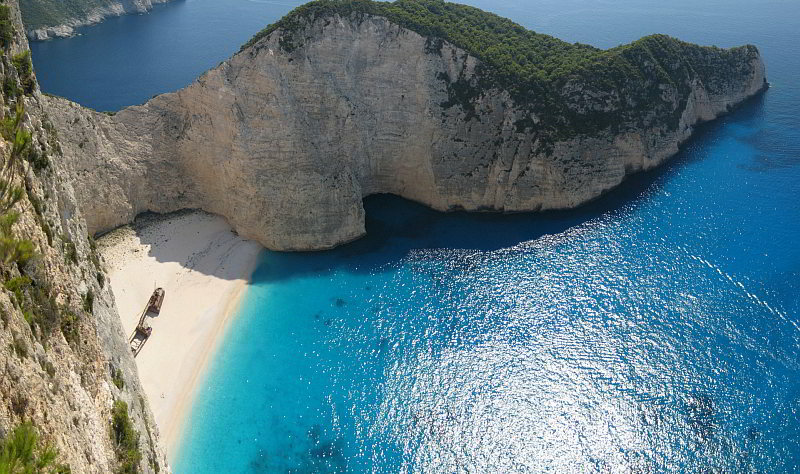 The Alba Hotel is situated in the most central location of Zakynthos Town close to St Markos square. 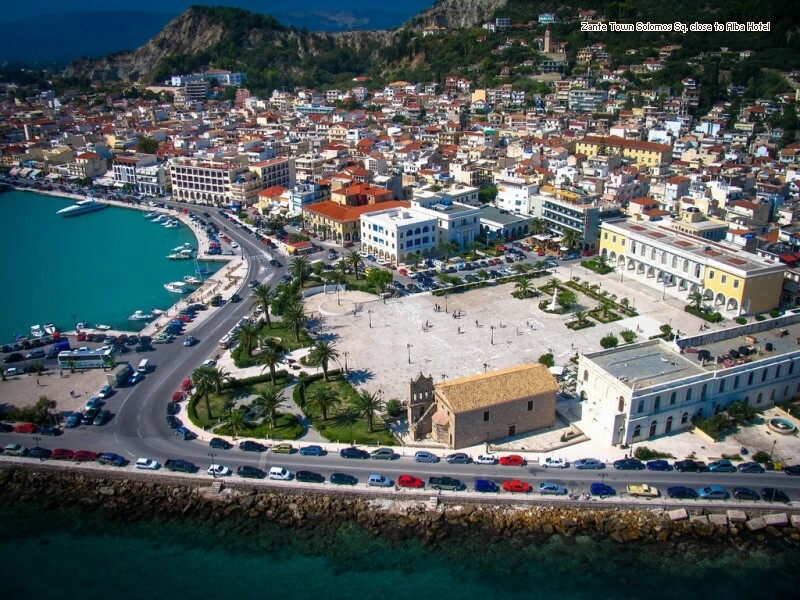 All major historical sites are nearby like the museum of Dionysios Solomos and Andreas Kalvos, the Byzantine Antiquities Museum, the Old Venetian Castle and the famous Bohali hill where the poet Dionysios Solomos wrote Greece’s National Anthem. 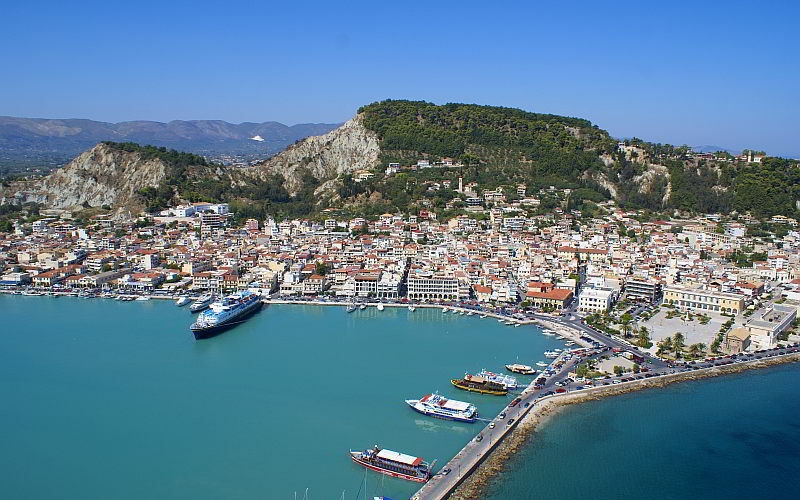 Also close are the main ferry port, a taxi stand, banks and the main shopping pedestrian road of the island. 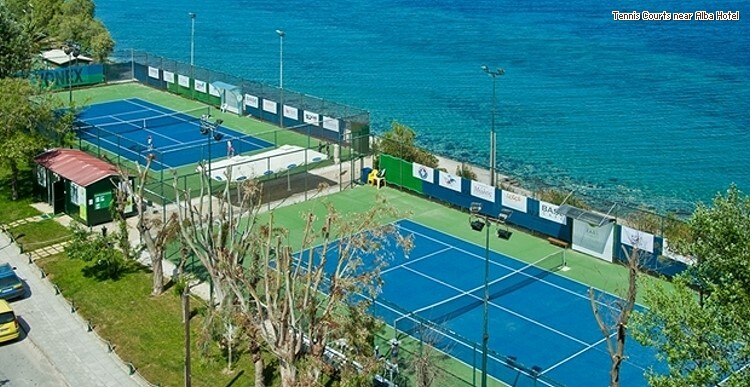 The Greek Tourism Organisation beach and tennis courts are just 300m away. 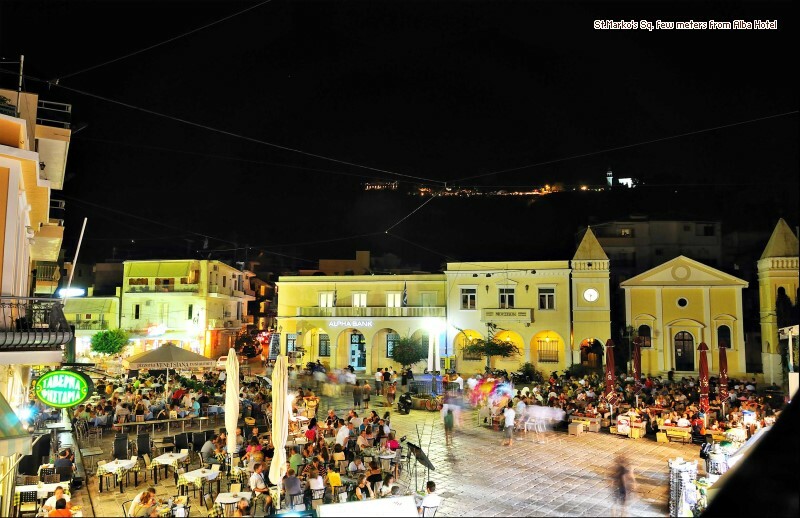 Some of the best bars and cafes by the port along with tavernas offering traditional Kantades (Zakynthian folk songs) are just a gentle stroll.